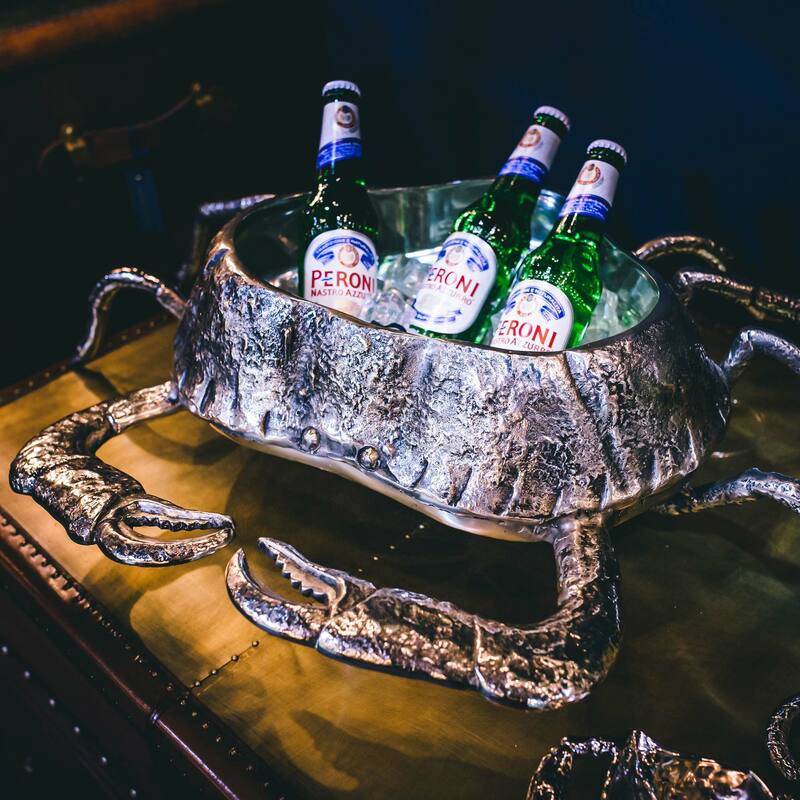 The Crab Wine Bottle Holder is the unusual bottle presentation you never knew you needed! Shore to leave your guests less than salty, this show-stopping centre-piece aims to be the talk of the table. 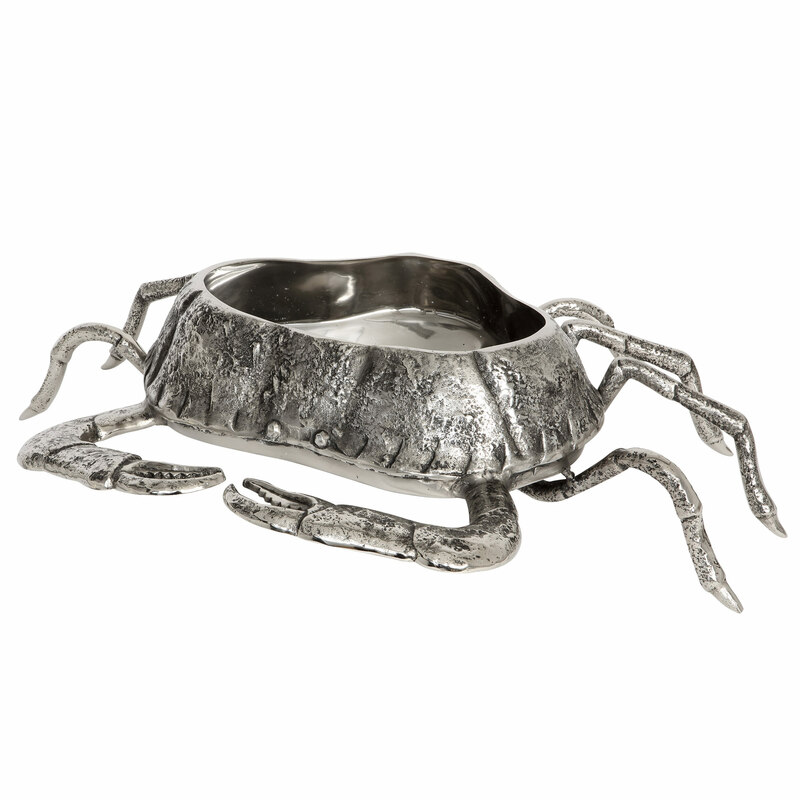 At just a small pinch, this wine holder is ideal as a gift for any sea lover for christmas or a wedding present. With the ability to hold 2 standard 75cl bottles of wine or champagne for truly impressive drinks presentation. Please note: Each stand and bowl are hand made so the appearance may vary.  Please note: Each stand and bowl are hand made so the appearance may vary.